Microsoft Corp. and Toyota Motor Corp. (TMC) today announced they have forged a strategic partnership and plan to build a global platform for TMC’s next-generation telematics services using the Windows Azure platform. 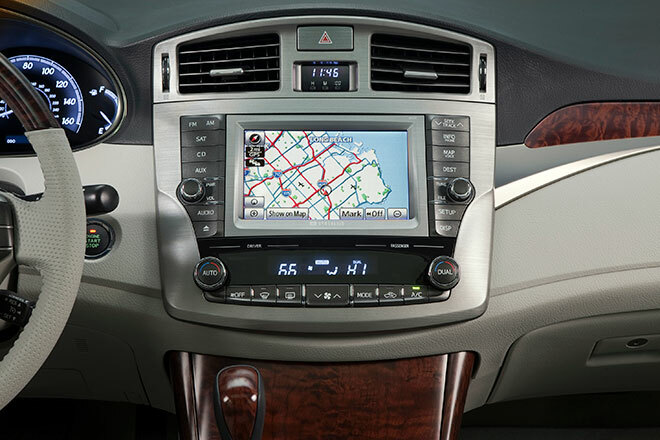 Telematics is the fusing of telecommunications and information technologies in vehicles; it can encompass GPS systems, energy management and other multimedia technologies. As part of the partnership, the two companies plan to participate in a 1 billion yen (approximately $12 million) investment in Toyota Media Service Co., a TMC subsidiary that offers digital information services to Toyota automotive customers. The two companies aim to help develop and deploy telematics applications on the Windows Azure platform, which includes Windows Azure and Microsoft SQL Azure, starting with TMC’s electric and plug-in hybrid vehicles in 2012. TMC’s goal is to establish a complete global cloud platform by 2015 that will provide affordable and advanced telematics services to Toyota automotive customers around the world. As part of its smart-grid activities, aimed at achieving a low-carbon society through efficient energy use, TMC is conducting trials in Japan of its Toyota Smart Center pilot program, which plans to link people, automobiles and homes for integrated control of energy consumption. TMC believes that, as electric and plug-in hybrid vehicles become more popular, such systems will rely more on telematics services for achieving efficient energy management. 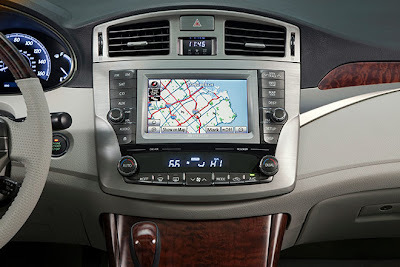 Microsoft has a long history of delivering platforms and services to the automotive market, including in-car infotainment systems built on the Windows Embedded Automotive platform, in-car mapping services with Bing and the Microsoft Tellme voice application, and many other consumer solutions.